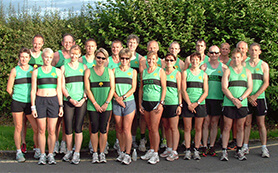 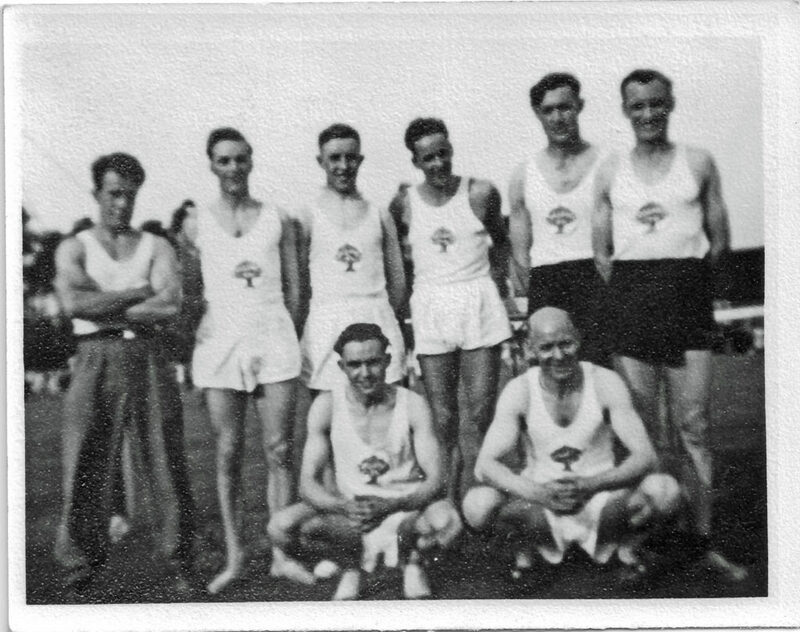 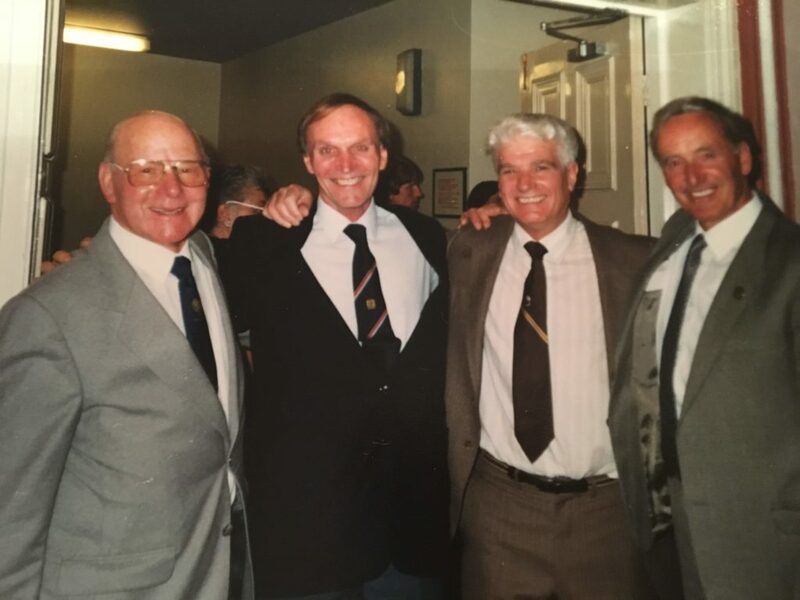 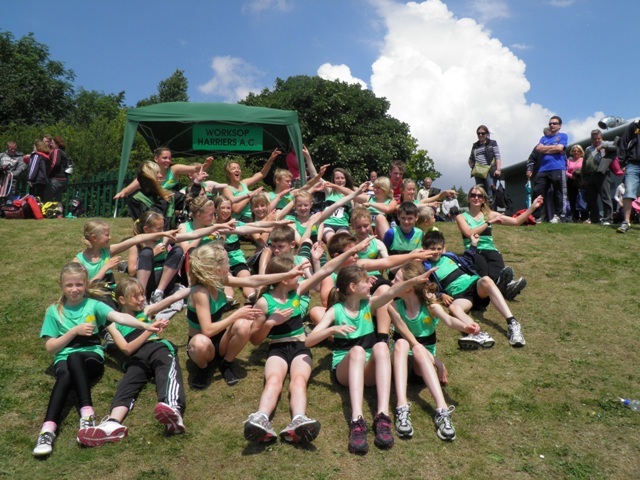 Worksop Harriers & AC, founded in 1949, is an athletics club catering for novices and experienced athletes alike. 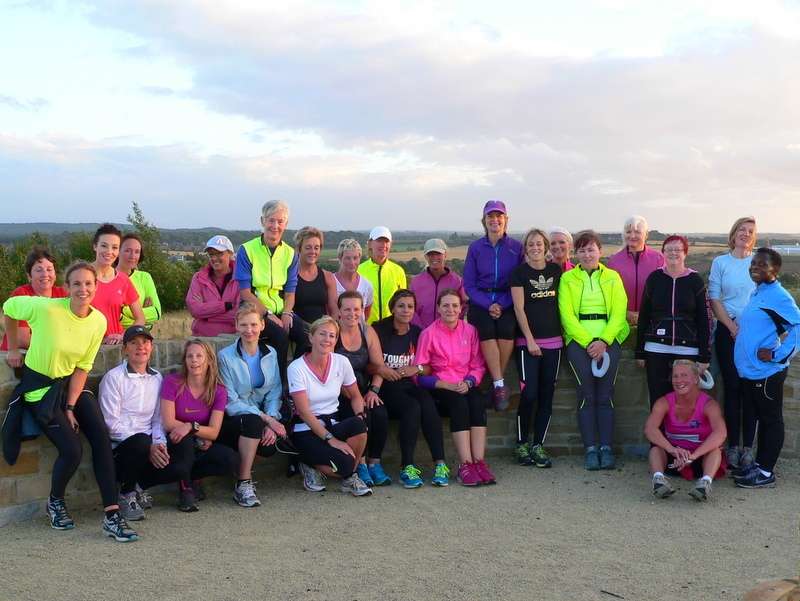 We offer a range of training sessions to cater for all of our members’ requirements, including long runs, short runs, speed work, hill work, track & field sessions, fartlek and cross country. 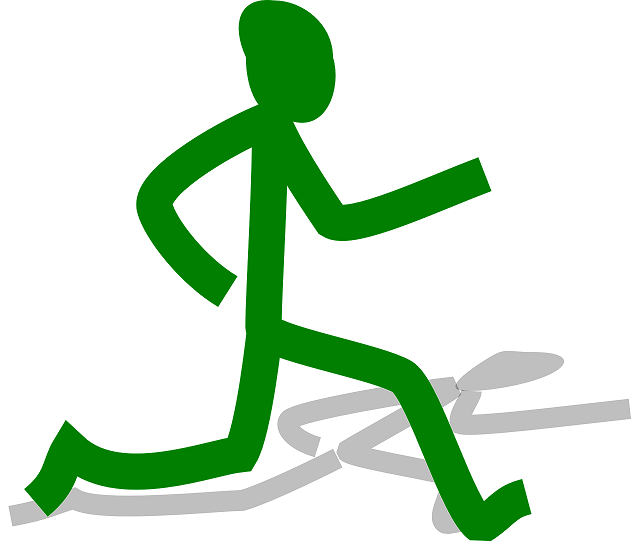 Your training can also be geared towards your specific race goals.